Mustad creasers are available in 2 models for either E-head or City-head. Both types have a wooden handle, firmly mounted in the hammer head with a ring wedge. This makes replacement of the handle and maintenance easy and gives the possibility to customize the creaser yourself. 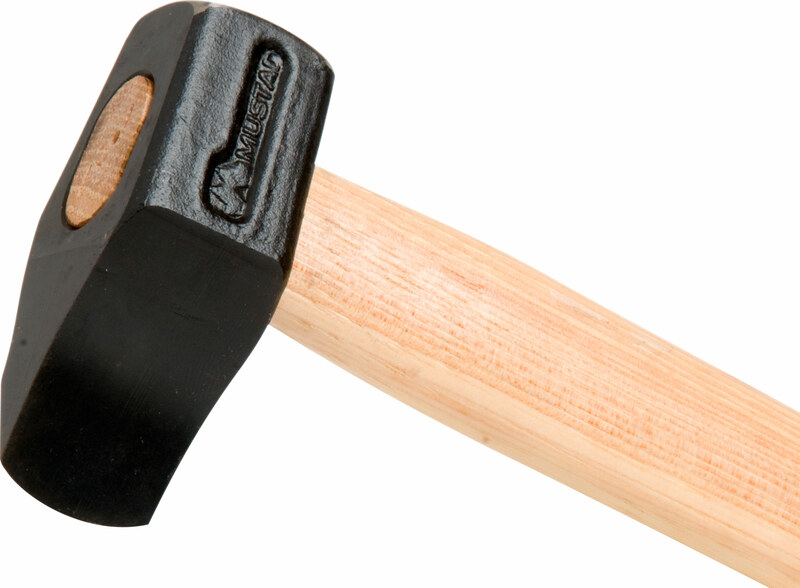 The head of this hammer is made of air-hardening steel and should not be cooled in water. In general, these tools should be used at low forging temperatures, between 600˚C – 700˚C. the best price performance ratio in the market! usage at lower temperatures (600˚C - 700˚C) extends the lifespan. Air-hardened steel!